With an endless variety of electrical connector types and several crucial criteria to consider, choosing the right one can be downright difficult. However, choosing the right connector is the most efficient and reliable way to modularize, improve or downsize a system so that it runs smoothly without needing frequent repairs. How many signals are there in total? What currents, frequencies, and voltages are they carrying? Are your signals analog, digital, or a combination? The combination of signals has an impact on the connector type, pinout, and wiring. For instance, high-frequency signals may need coaxial connection and low-level analog signals may need shielding. Certain signal combinations cannot be included in the same connector. If high voltage pins are involved, you may need to take creepage and clearance distances into account. If there are high current paths, you may need multiple pins and bigger wires. Depending on your unique case and design requirements, you might also need a custom solution. Current rating is the most vital criterion for selecting electrical cable connectors. It is a measure of the amount of current that can flow through a mating terminal and is ideally stated in amps per circuit. The flow of current should be adjusted or derated on the basis of the number of circuits in a given housing according to the rise in temperature of the adjacent terminal. 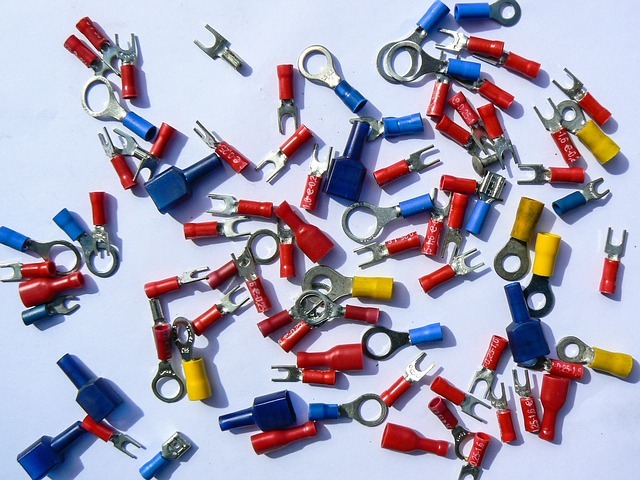 The size and weight of electrical cable connectors and terminal connectors have reduced in correspondence to the reduction in space available for them. However, their ability to withstand an increase in mating and unmating frequency has increased considerably. So, depending on the situation that applies to your project and its design needs, you may need to look for more options in electric connectors. Most electric connectors are subjected to extreme conditions like vibration and shock. Electric cable connectors and terminal connectors that are designed for extreme conditions and hazardous environments incorporate special features that resist vibration and shocks and withstand extreme temperatures. So, choose your electric connector depending on the location of your electric connector, the proximity to a heat source, operating temperatures, and the frequency of mating and unmating. 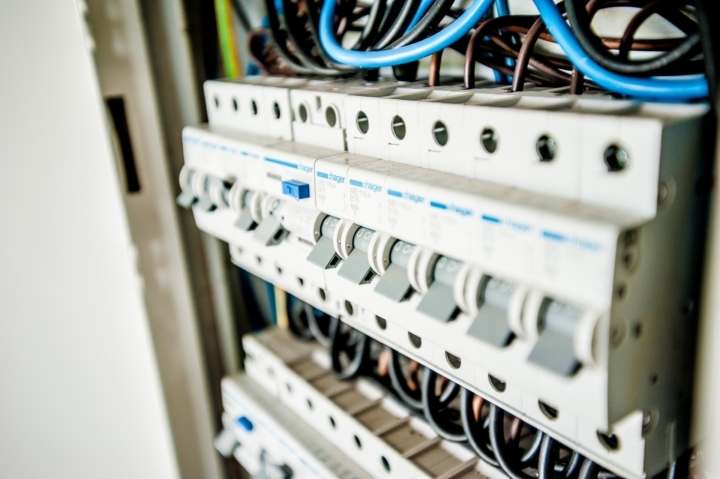 Reliability is another vital factor that needs to be considered when buying electric connectors. However, reliability is a complicated concept which depends on several factors. Accurate figures are difficult to determine but some connectors come with a specification for mean time to failure. This serves as a guide for selecting the right electric connector for any application. Certain environments require protection against invasion of combustible or inflammable gases, vapors, dust or liquids. Electric connectors come with environmental sealing options that are effective against unexpected splashes. Once you know the level of safety required, you can verify the IP rating number in the IP code system and know if you are investing in the right electrical connectors. Environmental sealing is a very important criterion for safer workplaces, especially in stringent environments like aerospace, space, underwater and medical and food applications. Terminal materials and plating are often the last factors to be considered but since most electric connectors are made using nylon plastic, they have inflammability ratings for high resistance to flame continuance. The standard options available include tin, lead and select gold which are suitable for most applications. Base materials are typically available in phosphor bronze or brass as they offer excellent strength and current-carrying capabilities even with prolonged exposure to high ambient temperatures. 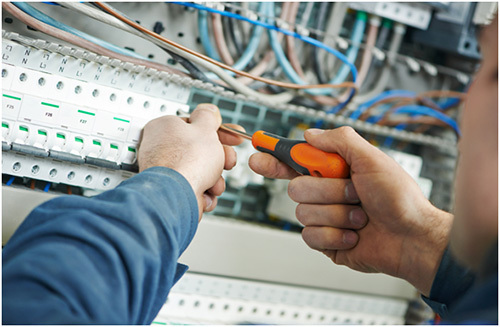 The price of electric connectors is typically calculated based on the total cost which includes the receptacle and the plug, the cost of terminal connectors, and the labor cost for attaching the electrical wire to the terminal and inserting it into the housing. The criterion that matters the most to you will dictate the type and size of the electric connector. Other factors that you need to consider here include the operating voltage, the size of the wire, the configuration, engagement force, and the size of the circuit. D&F Liquidators stocks an extensive inventory of electric connectors, terminal connectors, circuit breakers, safety switches and all types of wire connectors from top-notch brands to meet the most discerning demands. If you need customized inventory, call 800-458-9600.